Hope you enjoy them! While you are here, be sure to check out past years coasters! 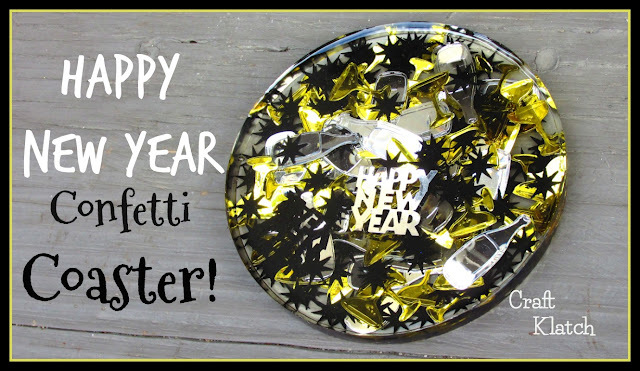 Learn how to make resin New Years Confetti Coasters! Here's a quick video to show you exactly how I did it! 2. Add confetti and mix well. 3. Pour into coaster mold. 4. Pop bubbles with lighter and allow to cure a minimum of 12 hours. That's it! Then you can pull it out and you have a beautiful, sparkly coaster to ring in the New Year! Learn how to make bundt cake candleholders for Christmas or any occasion. They would be fun as part of a wedding centerpiece, when done in wedding colors! 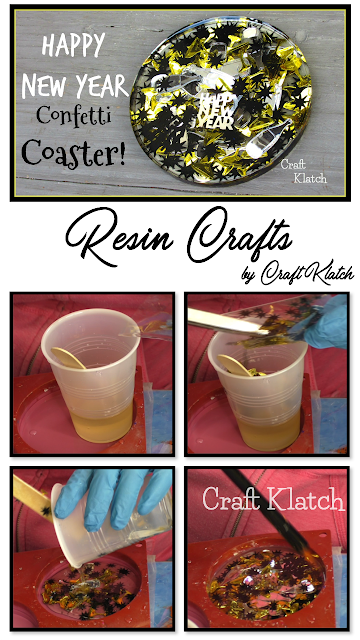 I'll show you how to create an adorable snow scene coaster using resin, paint and buttons! It's easy! 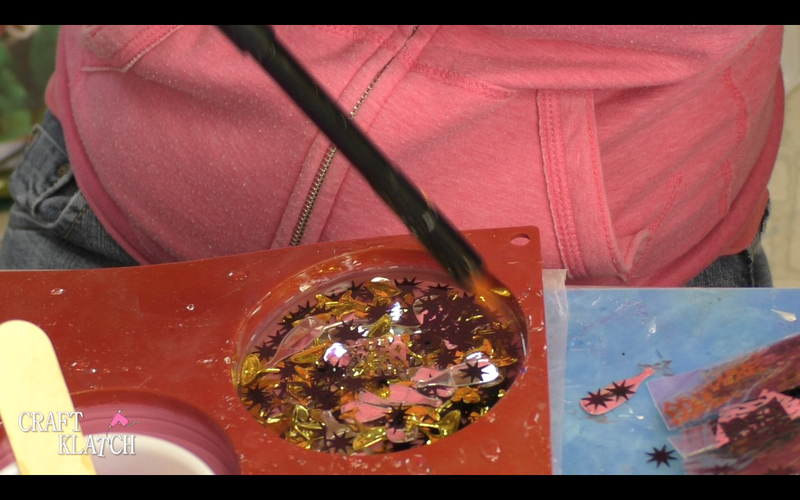 Create and easy resin craft for Christmas! It's a manger coaster! The vintage trucks are a popular Christmas and holiday design! I decided to create resin coasters with that theme. It was a great year for crafting! Check out the video to see if you missed any!